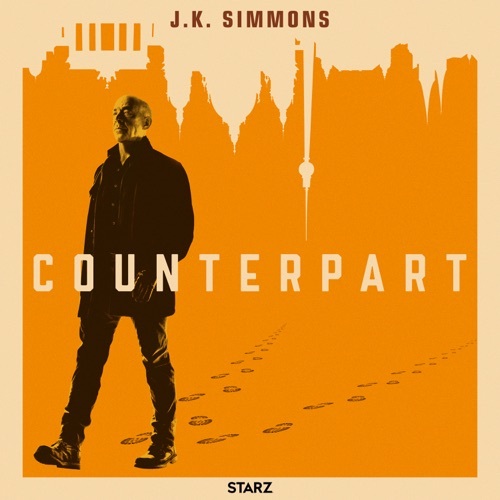 Not a show for everyone, but I love it. Especially compared to the mess that Westworld season 2 was. Could have been a great show if it moved at a quicker pace. 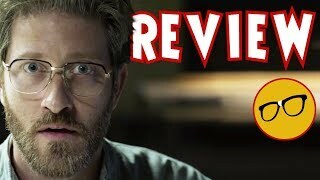 I threw in the towel after the 3rd episode. 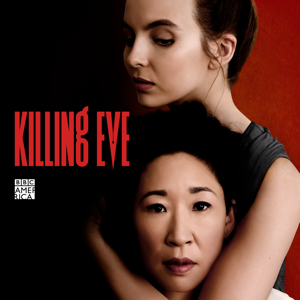 Critic’s Pick: Review: ‘Killing Eve’ Returns in Fighting Form - Everything that was good in Season 1 of the addictive BBC America thriller is still good in Season 2. 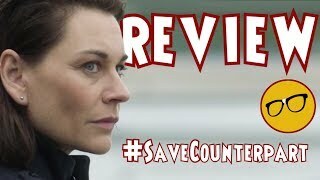 Counterpart Season 2 Episode 1 Review "Inside Out"
Counterpart season 3: Is there hope after cancellation? 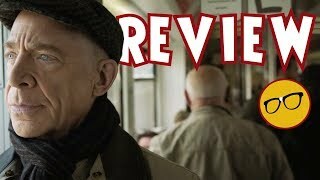 Counterpart Season 2 Episode 6 Review "Twin Cities"